For example ViewPager within ScrollView or ListView with ViewPager as a listing merchandise view. Say for instance: you drag the ViewPager ‘s internet web page to view the next one, and aghhh the horizontal scrolling is disrupted and parent vertical scrolling begins.... How can I hide the horizontal scrollbar of a ScrollView? I have created custom renderers for Android and iOS. However in my Android ScrollViewRenderer when I implement OnElementChanged and set the HorizontalScrollbarEnabled to false of the event's NewElement then it is ignored. In this, the screen will have a button to open the android device Gallery and from there if we select any image, that image we can get it in the application. 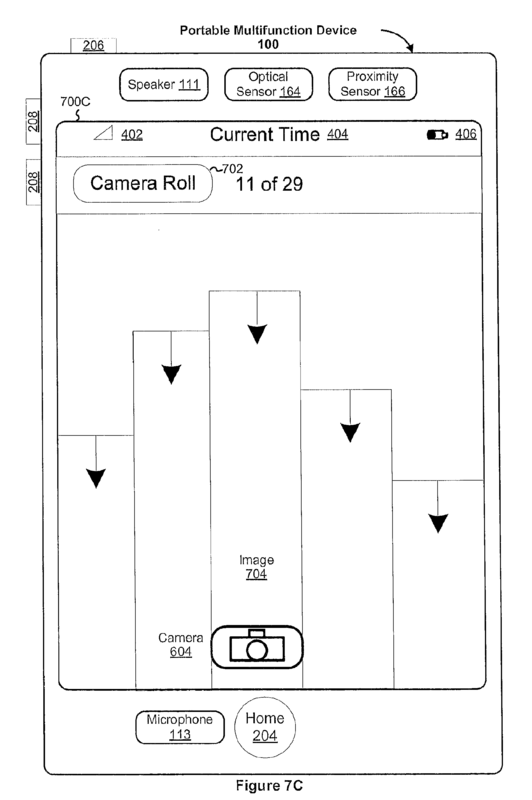 Each ContentView has an attached PanGestureRecognizer to detect for any swiping left of right. This works great until the number of rows exceeds the height of the listview container, meaning the listview should start allowing the rows to be scrolled vertically. For example ViewPager within ScrollView or ListView with ViewPager as a listing merchandise view. Say for instance: you drag the ViewPager ‘s internet web page to view the next one, and aghhh the horizontal scrolling is disrupted and parent vertical scrolling begins. android check if view is visible in recyclerview . I have a ScrollView which holds a series of Views. I would like to be able to determine if a view is currently visible (if any part of it is currently displayed by the ScrollView). How can I hide the horizontal scrollbar of a ScrollView? I have created custom renderers for Android and iOS. However in my Android ScrollViewRenderer when I implement OnElementChanged and set the HorizontalScrollbarEnabled to false of the event's NewElement then it is ignored.